Valtra is the leading tractor manufacturer in the Nordic countries and the second most popular brand in South America. Valtra tractors are individually built according to the customer’s requirements. They are renowned for their quality and reliability. 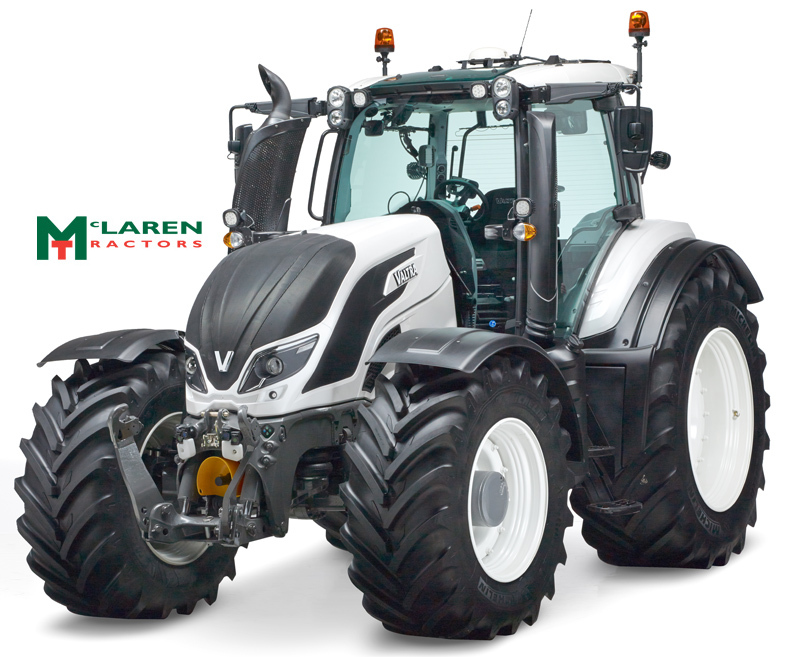 McLaren Tractors are the Highland dealers for Valtra Tractors. Valtra tractors are built in the most advanced factories in the industry at Suolahti, Finland, and Mogi das Cruzes, Brazil. Valtra tractors are now sold in over 75 countries worldwide. Valtra is a worldwide brand of the AGCO Corporation, the third-largest manufacturer of agricultural equipment in the world. 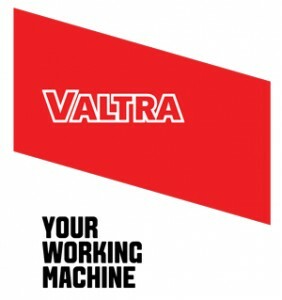 See the Valtra Tractors website for more information.